Thank you for visiting our website. We are Elise & Keith a father and daughter team. For the last decade we have dedicated ourselves to creating emotive and powerful wedding and portrait photography. 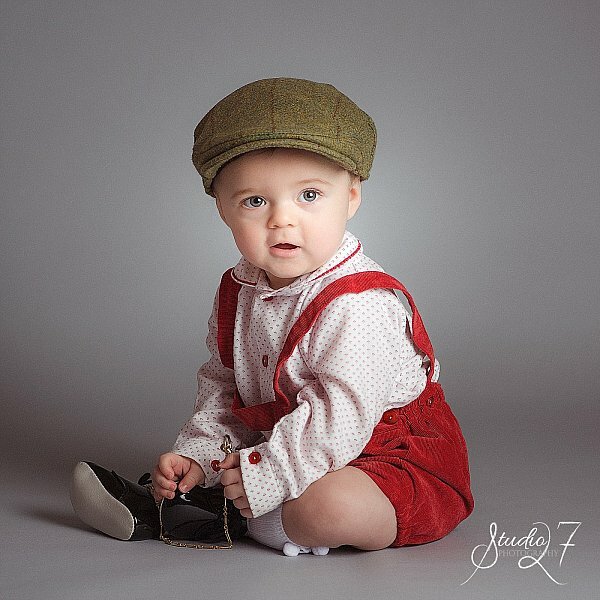 Our aim is to create beautiful timeless portraits. Over the years we have won numerous awards from the Master Photographers Association for our photography. Since our beginning we have sought to create awe-inspiring portraits to adorn your home. Our style is chic and elegant, artistic creations to inspire and turn-heads. 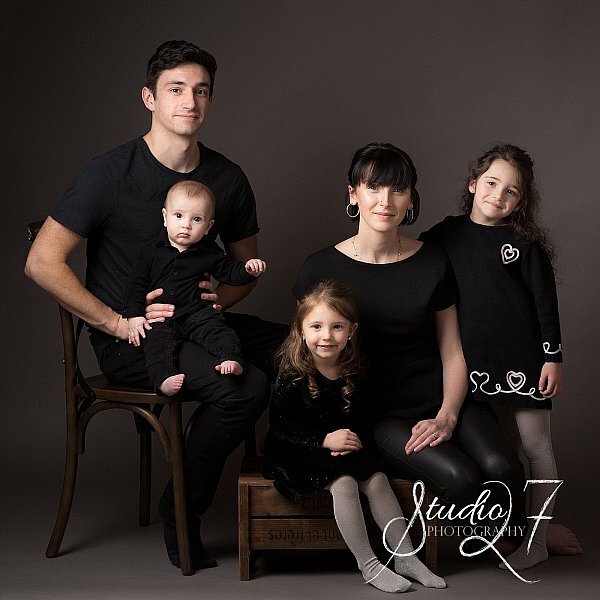 Our approach in the studio provides a relaxed and re-assuring environment for your portrait session.? 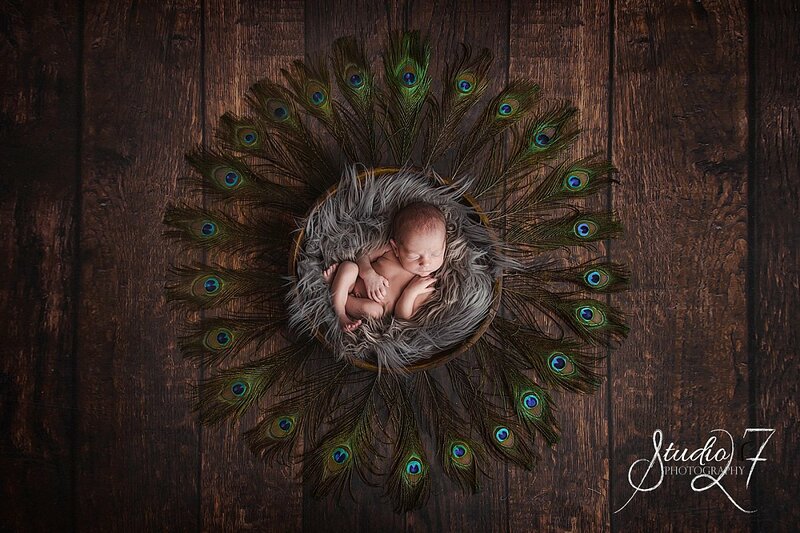 You have just 14 days from when your baby is born to capture those beautiful curled up photographs! From then on your new baby begins to stretch out and un-curl. 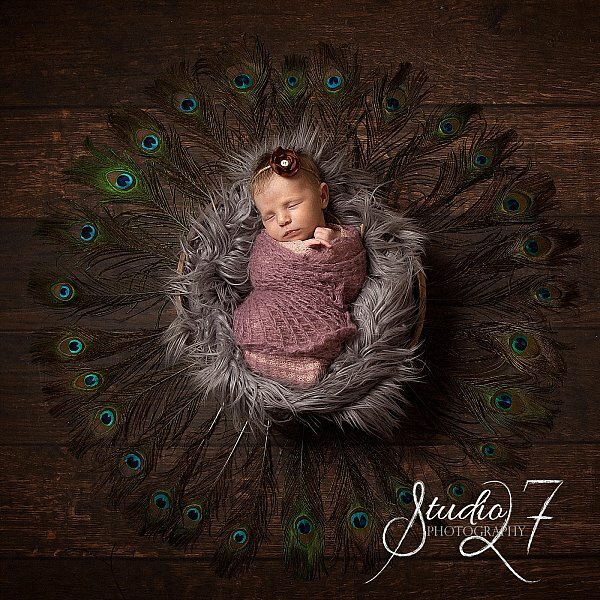 We book Newborn Baby Photography from when you are 26 weeks pregnant. So book early to avoid disappointment. Get the whole family together for a wonderful fun and enjoyable family portrait experience. Whether is Mom, Dad and Kids or bring along Grandparents as well as Aunties and Uncles, the more the merrier. Make a memory to live on for all time. A recent BBC documentary showed Bizzykids Modelling Agency to be one of the best in the country. Their models regularly work for the BBC, Sky, Channel 5, Channel 4 as well as national and international magazines. 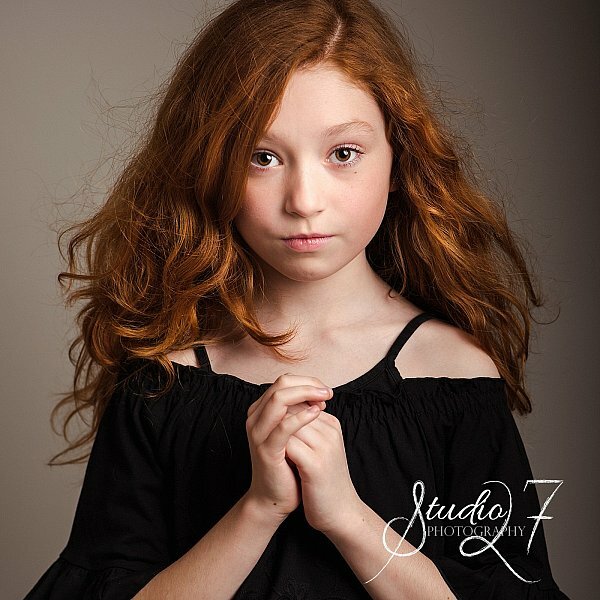 Our studio is one of just a handful of studios in the UK to be their approved photographers. 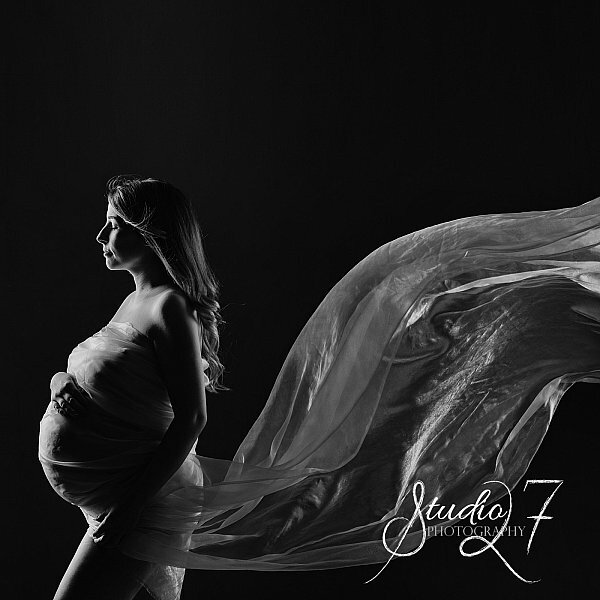 The full bloom of pregnancy is a wonderful time to treat yourself to a stunning photography experience. Capture your radiance. Create memories to treasure. Cherish these intimate moments with your new baby forever. Your business clients want to know more about you than ever before. Over 70% of business people will search you on Google, Facebook, Linkedin & the like to find out more about you. What does your "Image" say to them? 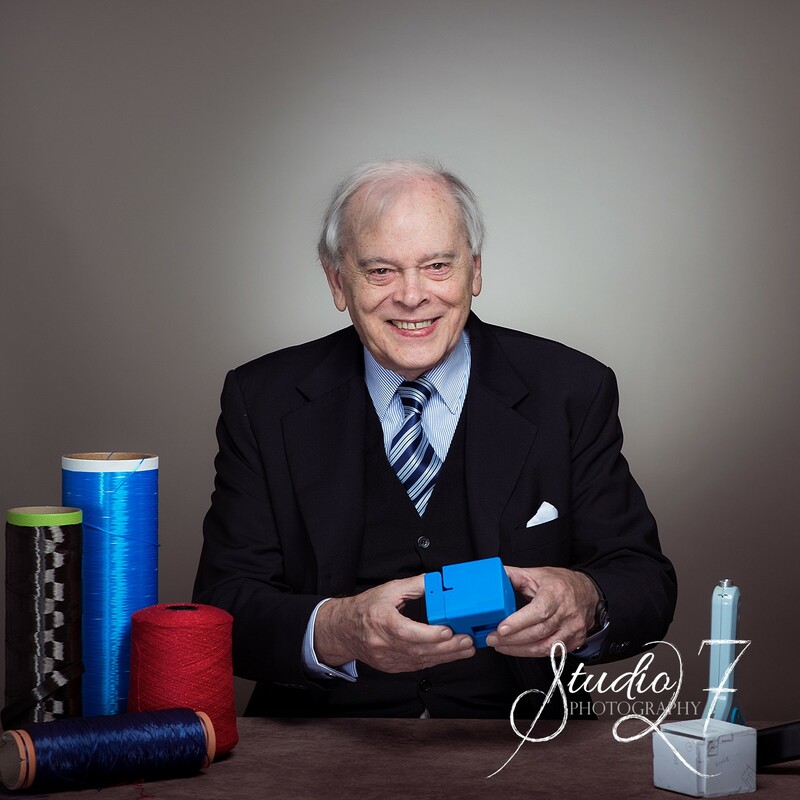 We create corporate headshots and corporate photographs that reflect your personality, your style both formal & casual.